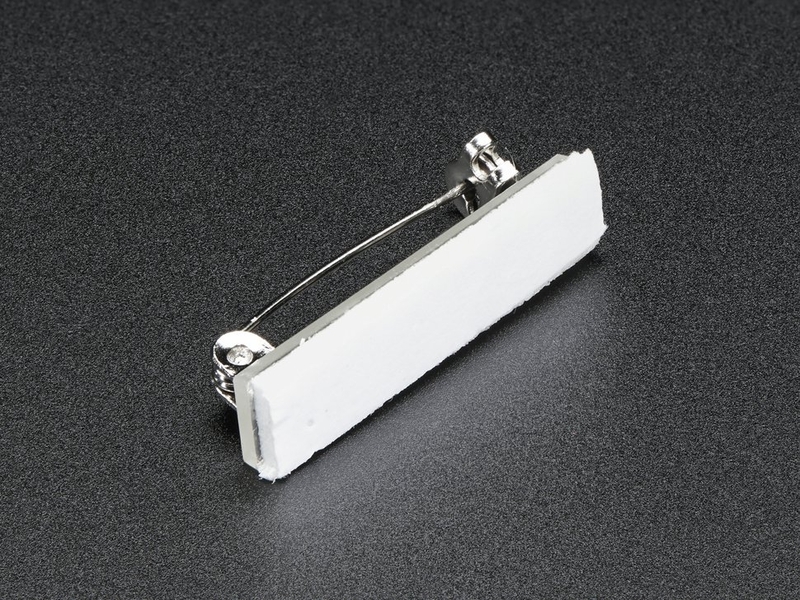 This little Silver-color Pin with Foam Adhesive is the perfect way to attach any PCB or small component to cloth material. The adhesive forms a solid but not permanent bond for a strong reliable hold. 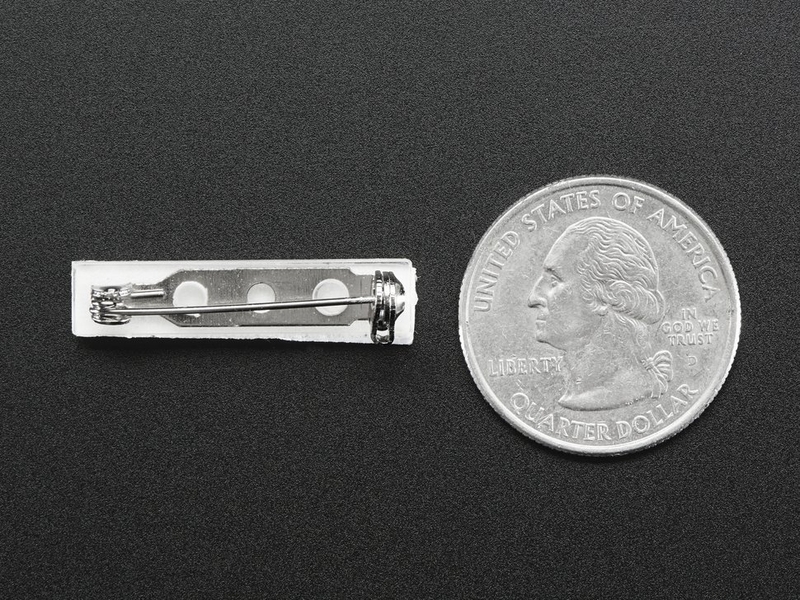 The pin also has a handy little locking mechanism to keep the pin from unlatching from friction. 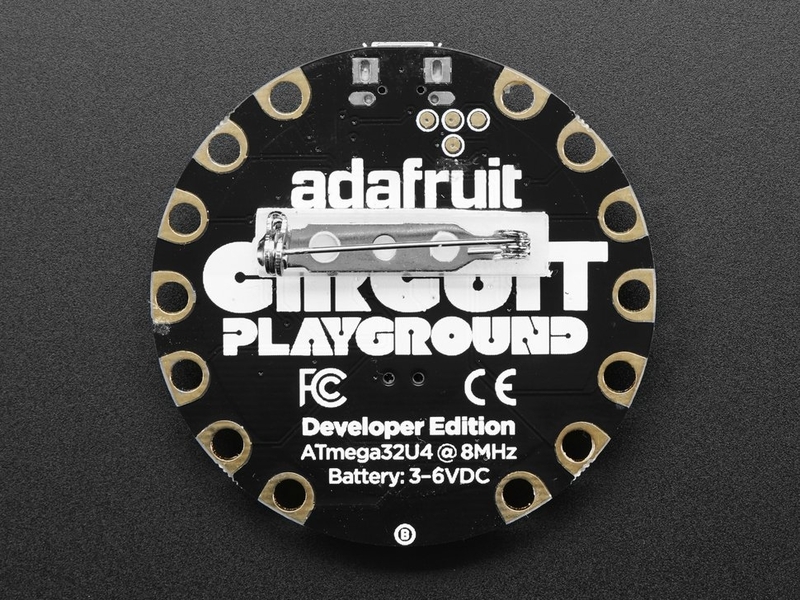 If you are working with wearables be sure to keep a handful of these around - they pair especially well with the Flora, Gemma, and Circuit Playground!